In recent years advanced materials have emerged and are having a major impact on the products around us. Coming from science and technology advanced materials can outperform traditional materials as they for instance can be tougher, can withstand higher temperatures, and can be tailored into new shapes. When combining these materials with design the door to future products and solutions opens.However, there are still some barriers obstructing the full development of such potential. One of the main remaining barriers is the lack of knowledge of the potential use of advanced materials in designing new products. 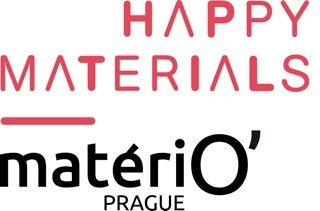 Danish Design Centre has partnered up with FAD in Barcelona and Happy Materials in Prague on the EU-project DAMADEI – “Design and Advanced Materials As a Driver of European Innovation”. The project that runs till Ultimo October 2013 seeks to put focus on European competitiveness and raise awareness among designers and to provide them with the appropriate experience on how to take advantage of the huge opportunities regarding these advanced materials. 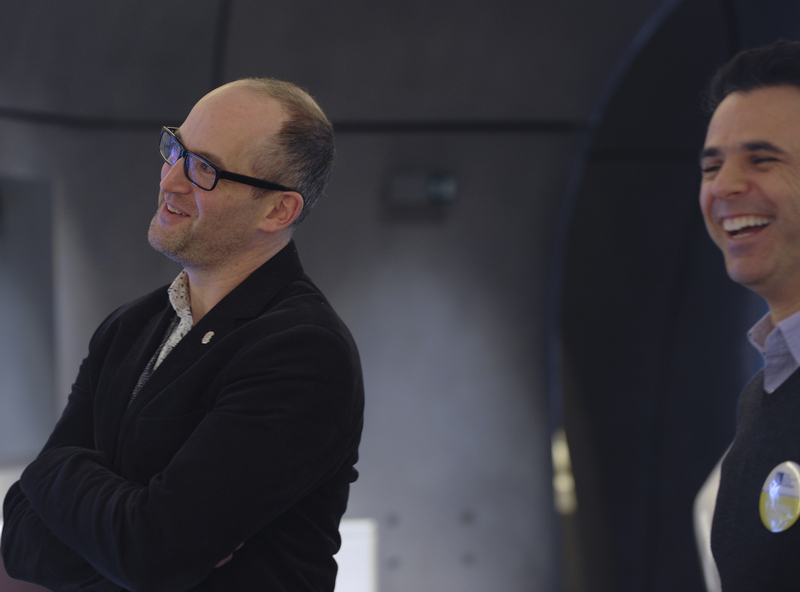 From the 1st DAMADEI Sympoium at Roca Gallery in London on March 1st. At last but not least – and based on the DAMADEI’s mapping of the European Design and Advanced Materials sectors – a collaborative platform with an online database and meeting point for Design and Advanced Materials is being created. Advanced composites, Advanced manufacturing, Advanced textiles and fibers, Coatings, Gels and foams, High Performance Polymers, Light Alloys and Nanotecnology. FAD in Barcelona is a private, independent and not-forprofit association that has the objective of promoting design and architecture in the country’s cultural, economic and social spheres. It is articulated through different associations that represent the various disciplines of design: ADI-FAD industrial design – ADG-FAD graphic design and visual communication – ARQUIN-FAD architecture and interior design – A-FAD art, handicrafts – MODA-FAD image and fashion. Founded in 1903, it has become the first centre of reference for design and architecture in Spain thanks to its constant work in promoting creative culture through exhibitions, professional talks, prizes and events. The FAD creates incentives to encourage the world of enterprise to incorporate design through numerous activities and projects. Materfad is one of them. The Barcelona Materials Centre, linked to the European network of matériO materials centres, results from the increasing role played by materials in the development of our society. Materfad’s objective is to give visibility to the agents producing innovative or singular materials and to efficiently guide designers in order to thus foster the transfer of knowledge. to the Czech market. HM provides information about innovative materials through seminars, exhibitions and publishing vocational articles and books. area and increase their competitiveness on the labour market. It also provides the connection between producers of the materials and artists. 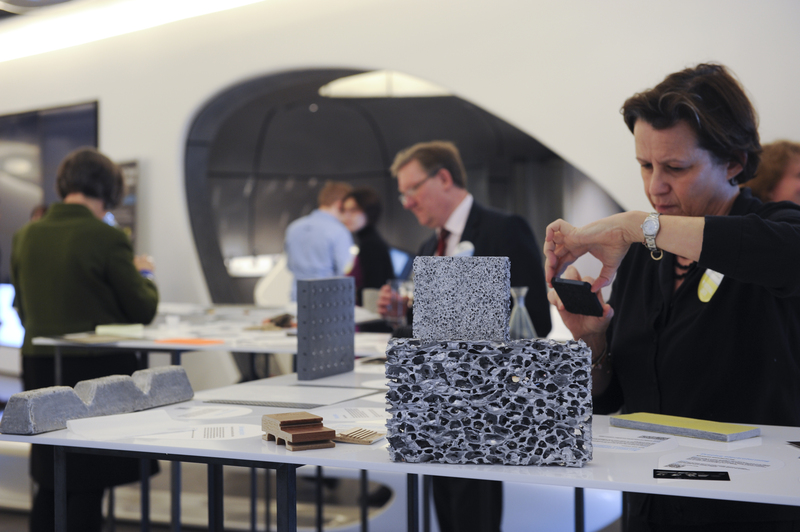 HM owns a materials library (more than 1200 physical samples of materials), that has been transferred from matériO Paris in 2010, an independent information centre on materials and innovative products. This cooperation enables HM to have the latest information on new materials and to use the knowledge in educating. the Danish design tradition. The DDC’s mantra is “design that makes sense”, and its key knowledge areas are new materials, new technology, and big data. Maria is creator and editor of ‘Hello Materials Blog’, creator of “My Darling Materials” and Project Manager of the Danish Design Centre’s Design & Innovation team. She follows closely the development within the environmental area, and has a broad, professional knowledge of materials. This entry was posted in Material Innovation and tagged Advanced materials, DAMADEI, Inorganic materials, Interactive materials, Multifunctional materials, Phase change materials, Self-cleaning materials, Smart materials, Temperature regulating materials. Bookmark the permalink.